We spend our lives looking for the answers to life’s questions, but maybe we’re missing what’s been right in front of us all along. Instructions that stand the test of time. 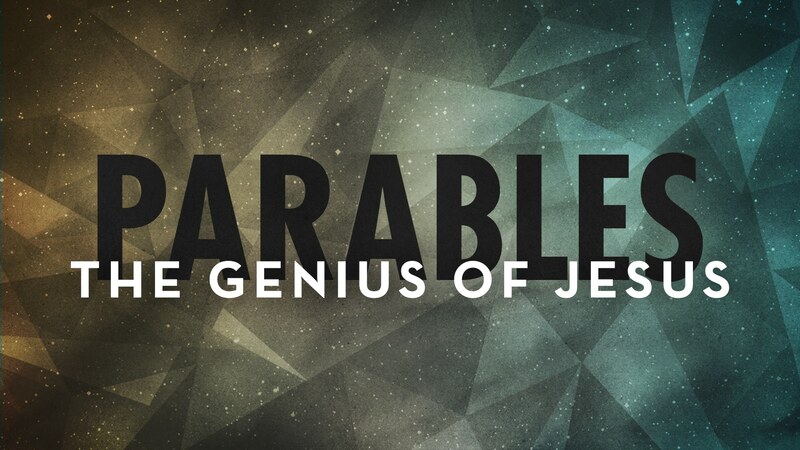 Find the answer you’ve been looking for as we examine Jesus’ parables and discover the uncomplicated truth of history’s greatest genius. Did God move in your life through these sermons? We'd love to know about it.